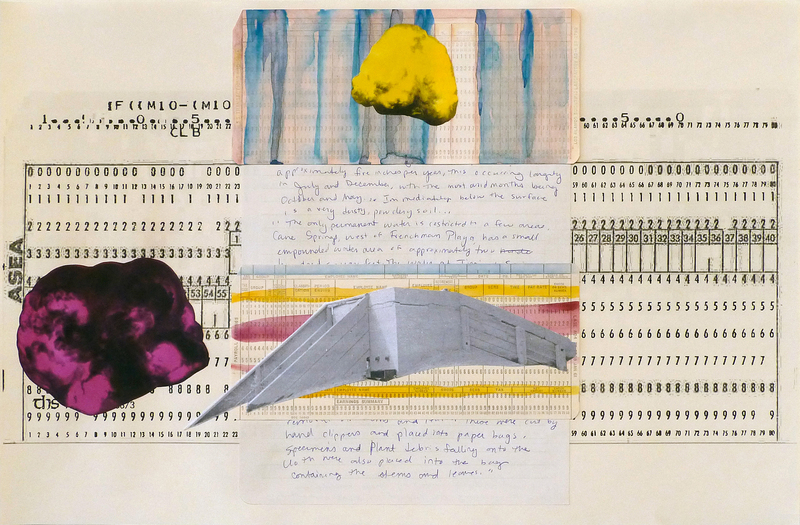 Reading for the Kalamazoo Book Arts Center Poets in Print Series on 3/2 was a lot of fun. It was wonderful to read with Brynn Saito (The Palace of Contemplating Departure). We met Kalamazoo poets and artists after the reading. 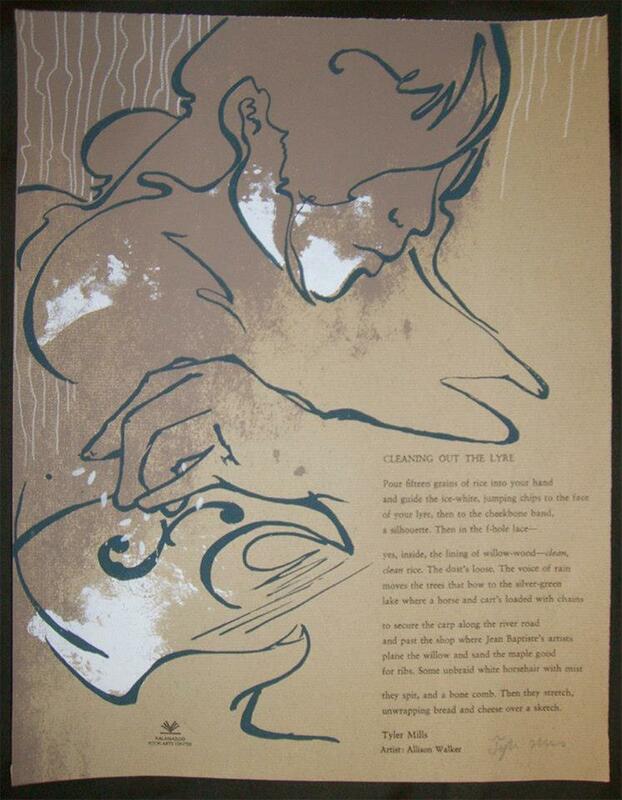 And Allison Walker made a beautiful broadside of my poem, “Cleaning Out the Lyre” (below). The ink was still wet when I first saw it! The whole experience was very special. McKenzie Lynn Tozan reviewed the reading. You can read about it here.